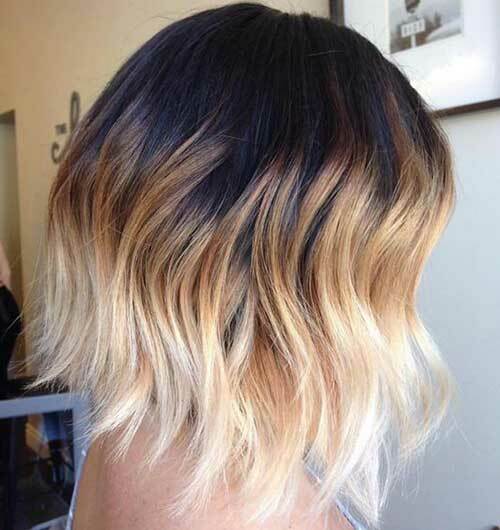 Ombre coloring technique is popular recent years but it evolves to more natural and blended looks nowadays. 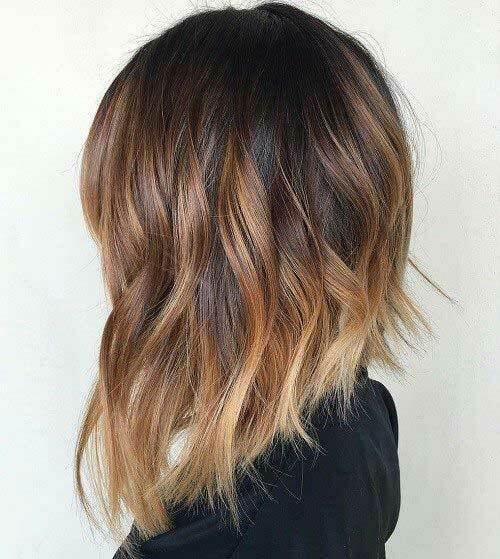 You should go with ombres that blend naturally with your hair if you want to use different colors there are lots of options too. 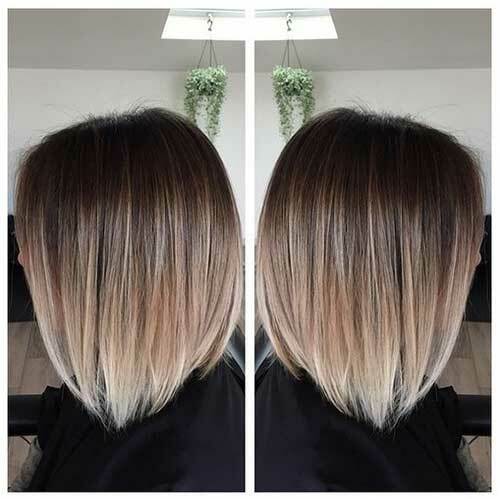 As I said before natural blended ombre colors are very popular even when you use hair color that is really lighter than your color base. 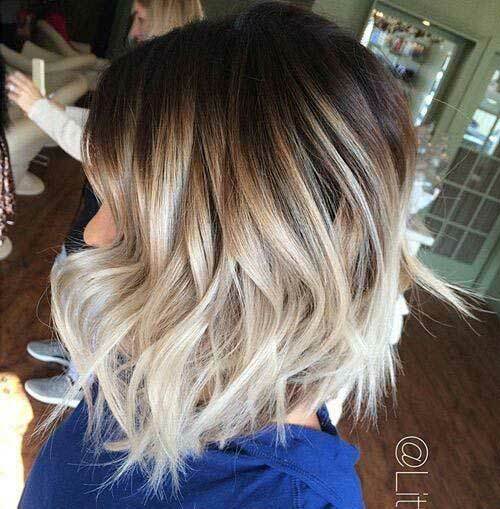 Balayage ombre coloring technique is the best coloring idea if you like the sun kissed highlights. 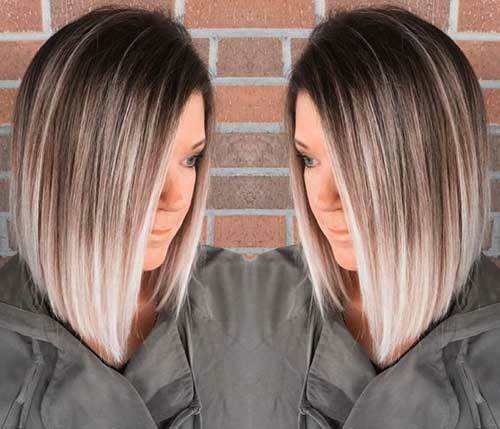 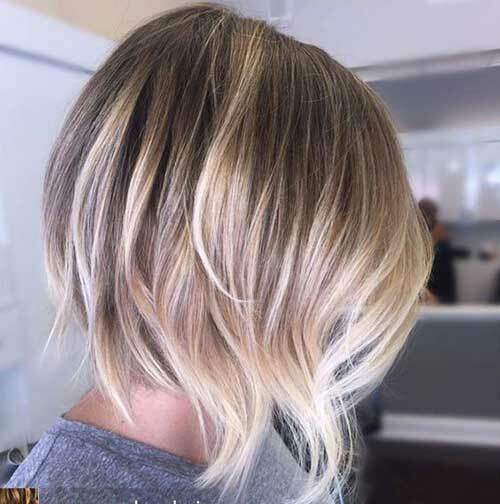 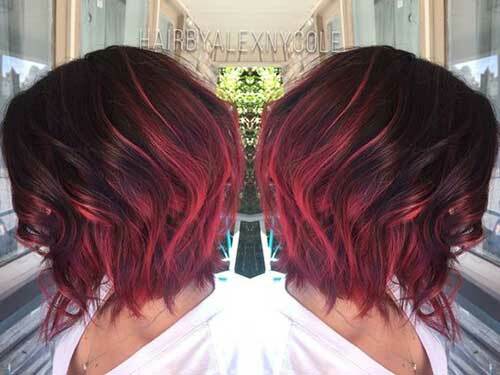 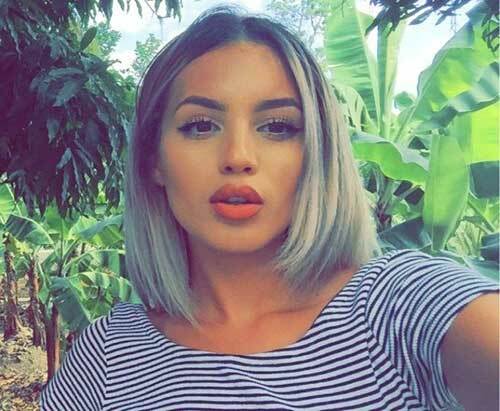 Here is inverted long bob hairstyle with soft natural ombre coloring. 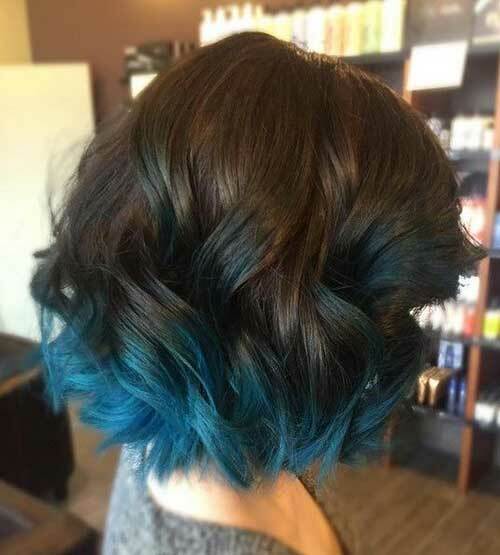 If you like to adopt a hair color that will help you to create really unique style this blue ombre would be the best choice. 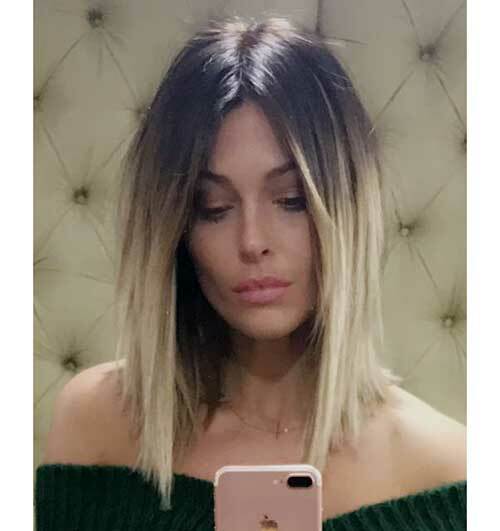 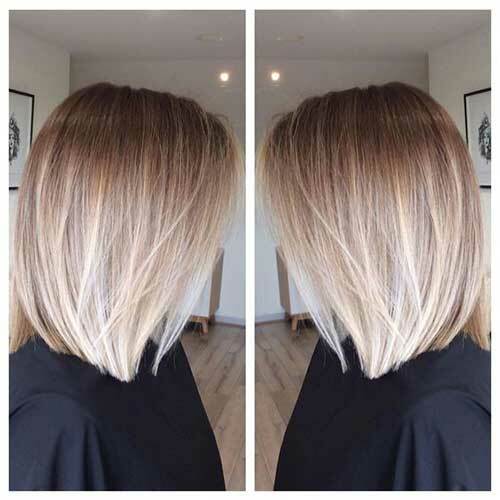 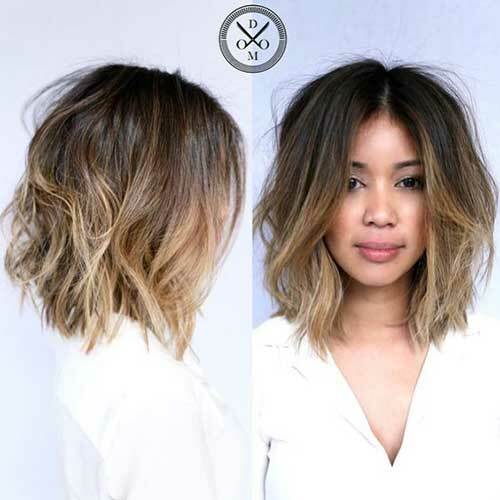 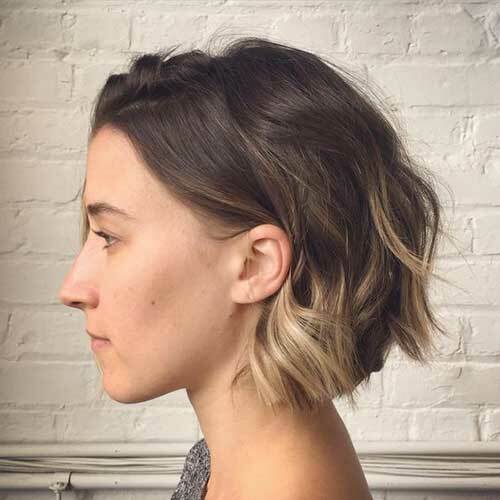 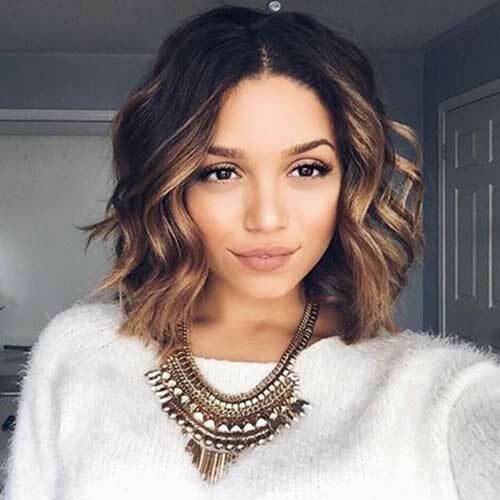 Natural highlights and nicely blended ombre coloring would be the best choice for layered short bob hairstyle on women with fine hair. 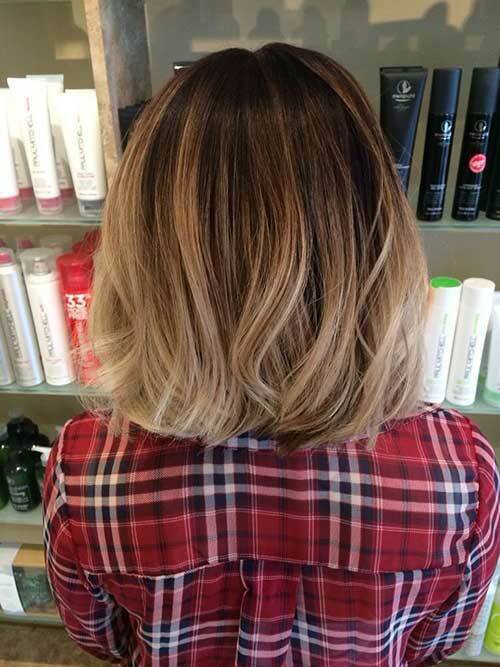 The transition between the natural color base and ombre color is so subtle that it looks really sun kissed.